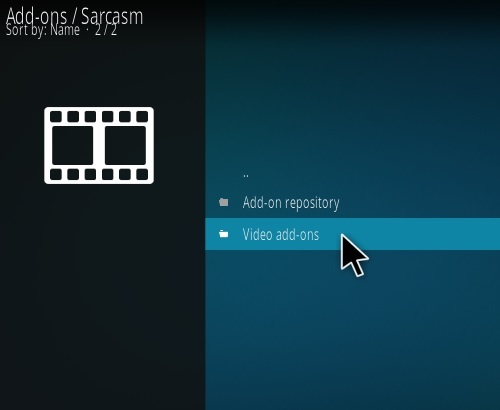 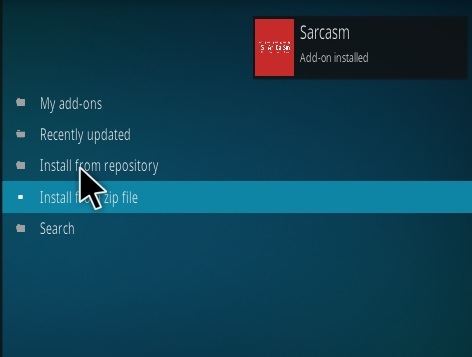 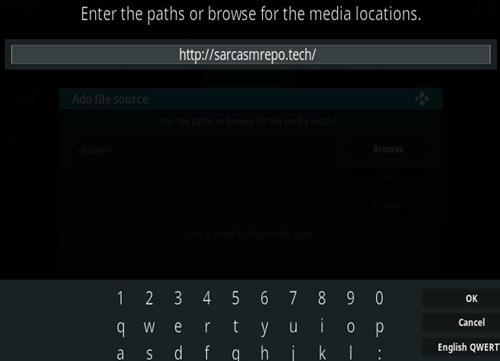 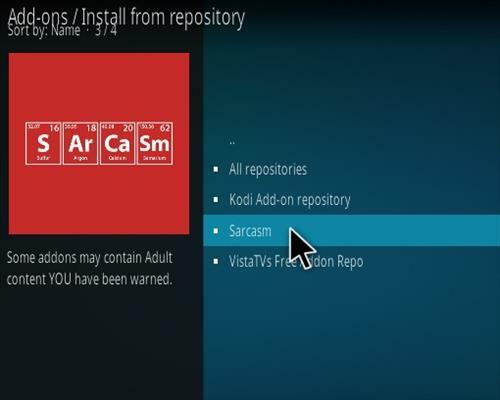 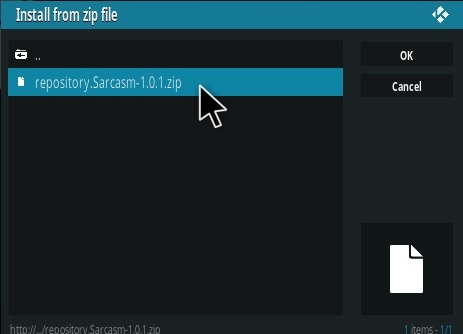 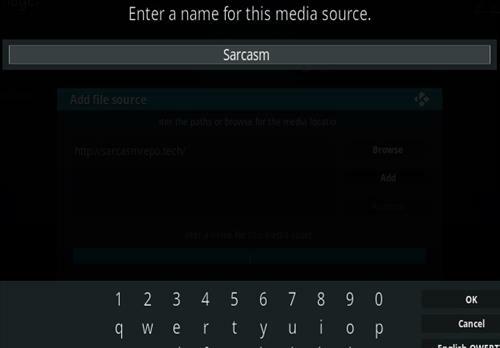 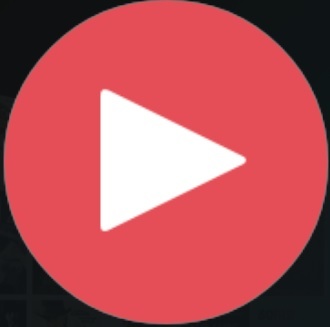 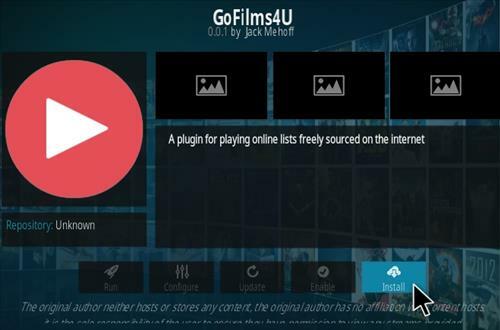 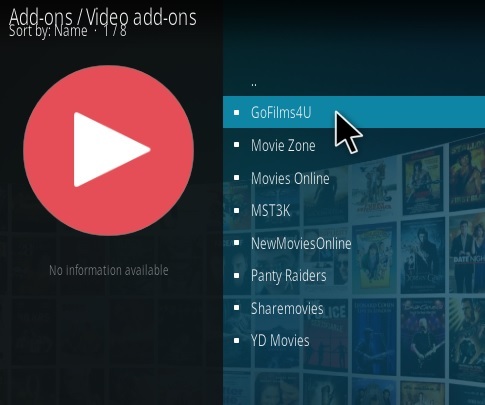 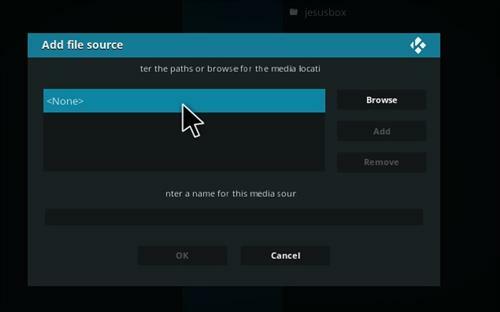 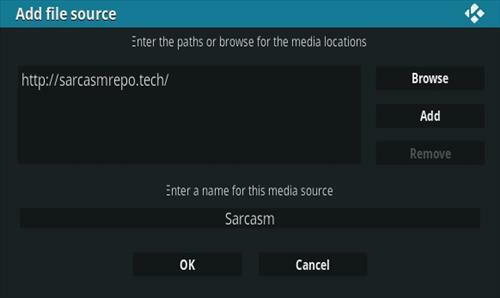 GoFilms4U is a Kodi video Add-on from Sarcasm Repository. 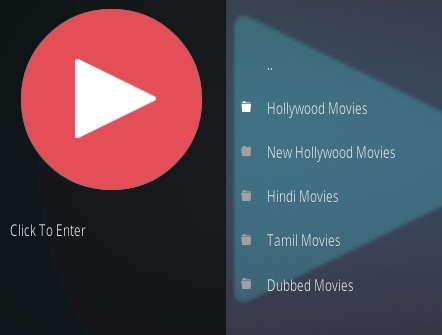 Sections include Movies, Hollywood, Hindi, Tamil, Dubbed along with many subsections. 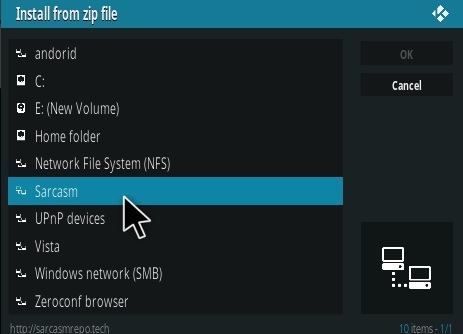 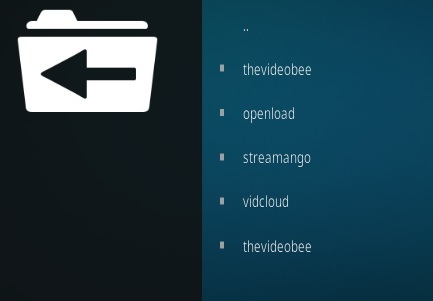 It works a bit different from other Add-ons as it gives an option which site to stream from such as Openload, Streamango and so on.